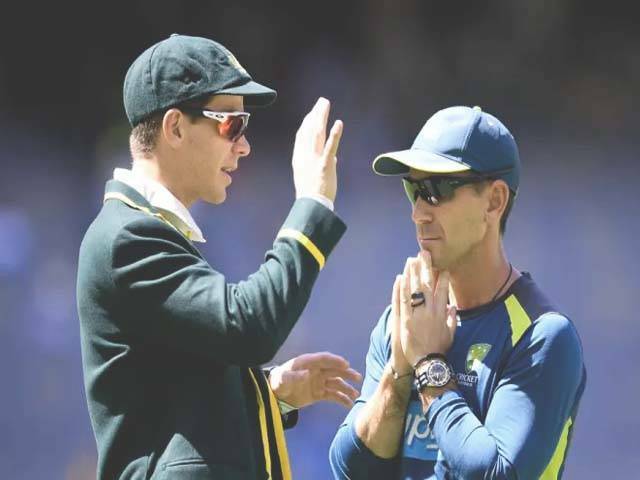 Tim Paine's moment of finger pain has sparked debate over whether a key recommendation of the Longstaff report should be embraced. As part of the detailed report into improving the culture of Cricket Australia and the team, the review recommended that the role of vice-captain be "de-coupled from that of 'heir apparent' for the captaincy'." "The captain should be able to rely on the loyal support of the vice-captain," the report said. This came in the wake of the partnership between suspended captain Steve Smith and his deputy David Warner, with cricket insiders of the belief Warner coveted the top role. That issue was not new, for Michael Clarke once admitted that as vice-captain he had not done enough to help Ricky Ponting. CA's response to the Longstaff recommendation was that "there has never been a commitment, practice or formal process that the vice-captain is the successor or 'heir apparent'. The role of vice-captain has been reconfirmed as not being an heir apparent for the role of the captaincy, for example, during consideration of recent leadership appointments." Those appointments were of Josh Hazlewood and Mitch Marsh as vice-captains - the first time the Test side has had joint deputies. However, Hazlewood and Marsh have said they do not aspire to be captain, with Marsh's claims weakened further because he has been overlooked for the Adelaide and Perth Tests against India because of poor form. But either man may have had no choice but to step up - unless another option was chosen - had Paine's sore finger from a knock while batting in Adelaide kept him out of the Perth Test. It is understood settling on a replacement would have been a tough debate for selectors Trevor Hohns, Greg Chappell and Justin Langer, with no clear-cut option. The trio would have made a recommendation to the CA board, which either would have ratified the call or intensely debated the decision, as it did before ratifying Clarke's appointment as skipper. While the selectors were thankful they did not have to make a call, there has been debate as to whether having vice-captains who do not truly aspire for the top role is the best way to go. "I don't agree with two vice-captains, I don't get that, but there clearly is a reason why they are doing it. 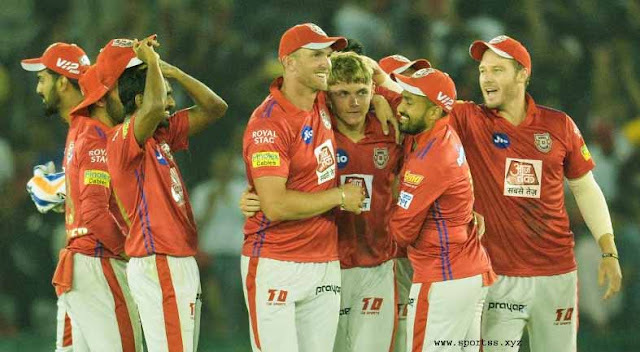 Ultimately, it's about the getting the team doing well," former England captain Michael Vaughan said. However, team insiders have said: "The best person for the vice-captaincy role isn't always the best person to be captain. They are very different roles." It is understood that Usman Khawaja, who captains Queensland, would also have been in the frame had Paine been sidelined. Hazlewood, had he been chosen, would have become only the second fast bowler to captain the Test side, joining Ray Lindwall who deputised for Ian Johnson for a Test in India in 1956. There have been few quicks who were Test vice-captains – Jeff Thomson was Bob Simpson’s deputy on the 1978 Caribbean tour during the World Series Cricket split. Rodney Hogg briefly had the role when Allan Border took charge after Kim Hughes resigned. In his column this week debating Australia's captaincy issues, former skipper - and long-time CA board member - Mark Taylor questioned whether Khawaja had enough of a "presence" to be a Test leader and said he believed "Hazlewood could take over for a Test, but not as a longer-term option". "It's much harder for a bowler to be a captain than a batter. Fast bowling is a physically demanding caper, let alone having the added responsibilities that come with the captaincy," he said. Had Hazlewood taken the role, it would almost certainly have meant changes in the field, for he could not dictate field placings from fine leg. Amid debate about the depth of leadership in his rebuilding side, Paine said Hazlewood would have handled the role well should it have been presented to him. "I am sure he would sneak himself up to mid-off or mid-on or somewhere," he said in response to potentially fielding issues should Hazlewood have needed to take on the captaincy. "I don't think it would change a great deal. Josh is certainly a really level and experienced cricketer and highly respected in our group. As I said, we have a number of guys who have captained teams in Australian domestic (cricket), BBL, all that sort of stuff, so I am sure we would be fine if something did happen."